Google and other search engines always index website to rank or list on search engine. 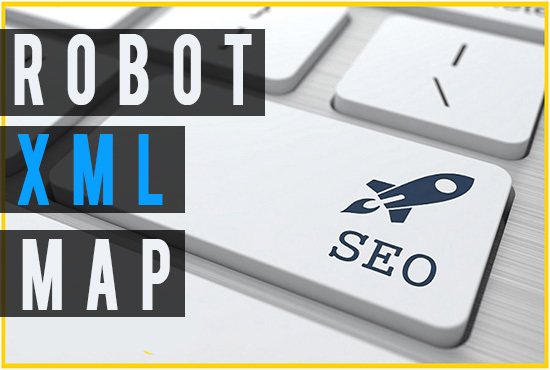 if you have good site map for search engine. websites will be listed in google, yahoo and bing properly. Place the orders to get your sites indexed rapidly by the all search engines for placement on Search engines.